Once well known for being the center of pirate activity and raging all-night parties, Port Royal was once branded ‘the most wicked city in the world’. That was so until June 1692 when a massive 7.5 earthquake shook the island of Jamaica, sucking Port Royal into the ocean due to its unstable foundations and killing over 2,000 of it’s inhabitants. 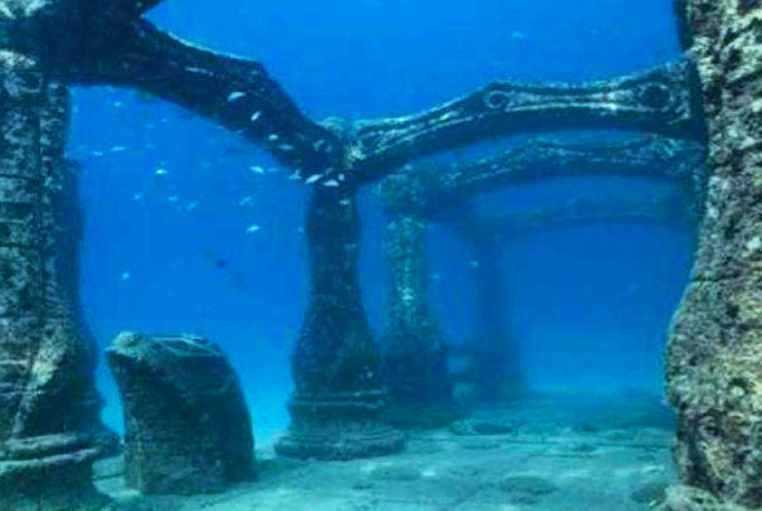 In the years since then the infamous city, once one of the largest European cities in the New World, has continued to sink and now it lies forty feet below the ocean. The sunken city is a hive for archaeological exploration as amazingly many near-perfect artifacts are still being found at the site. This entry was posted in English by tonifavilli. Bookmark the permalink.